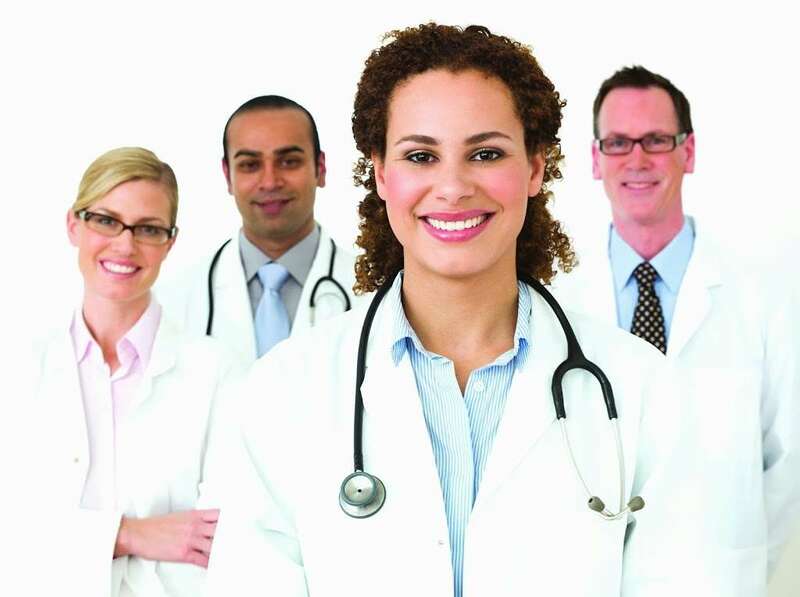 Meadowlands Physicians Outpatient Health Center is a business providing services in the field of Health, . 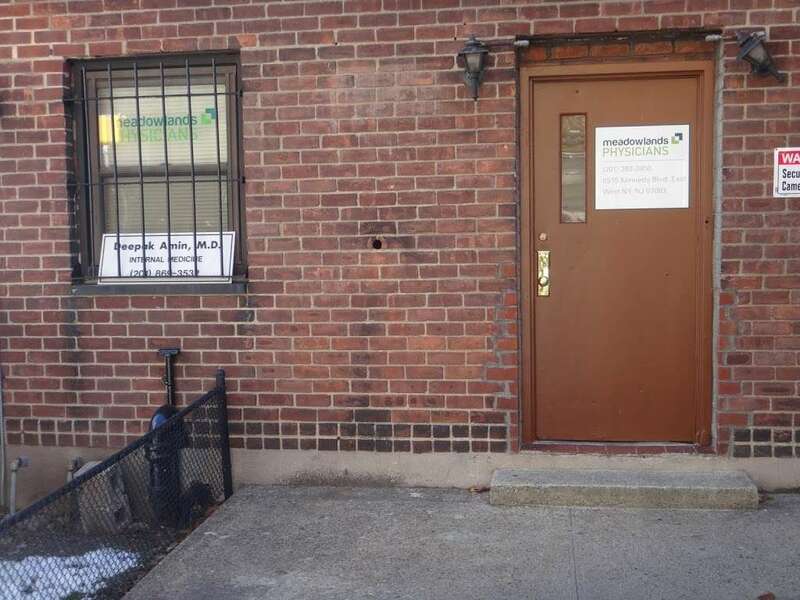 The business is located in 6515 John Fitzgerald Kennedy Blvd, West New York, NJ 07093, USA. Their telephone number is +1 201-868-0021. 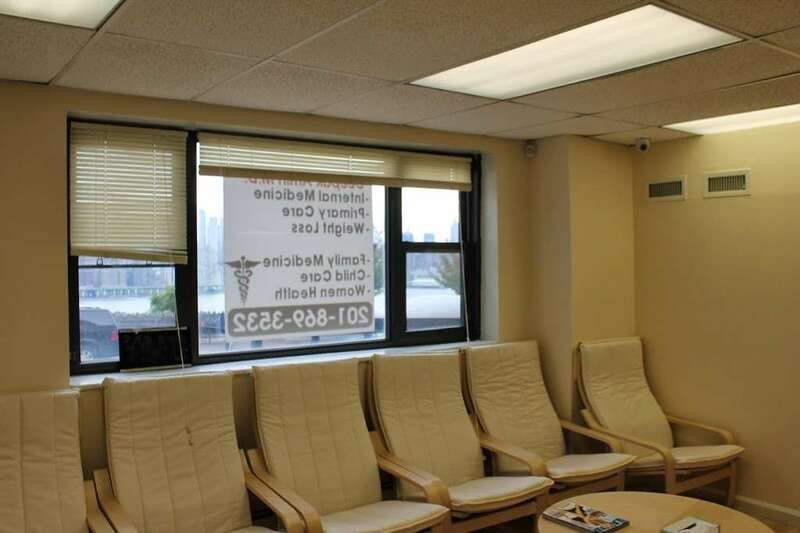 Meadowlands Physicians Outpatient Health Center is located in Hudson County of New Jersey state. On the street of John Fitzgerald Kennedy Boulevar and street number is 6515. 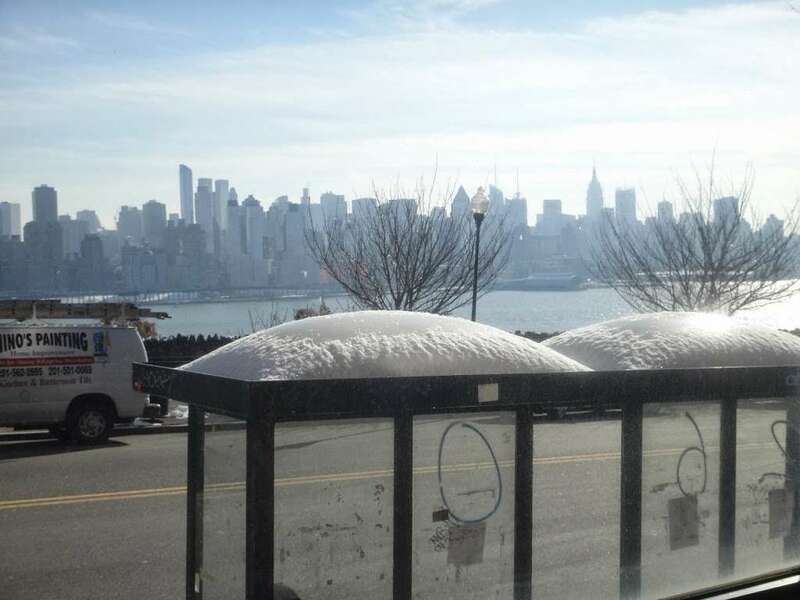 To communicate or ask something with the place, the Phone number is (201) 868-0021. You can review this Business and help others by leaving a comment. 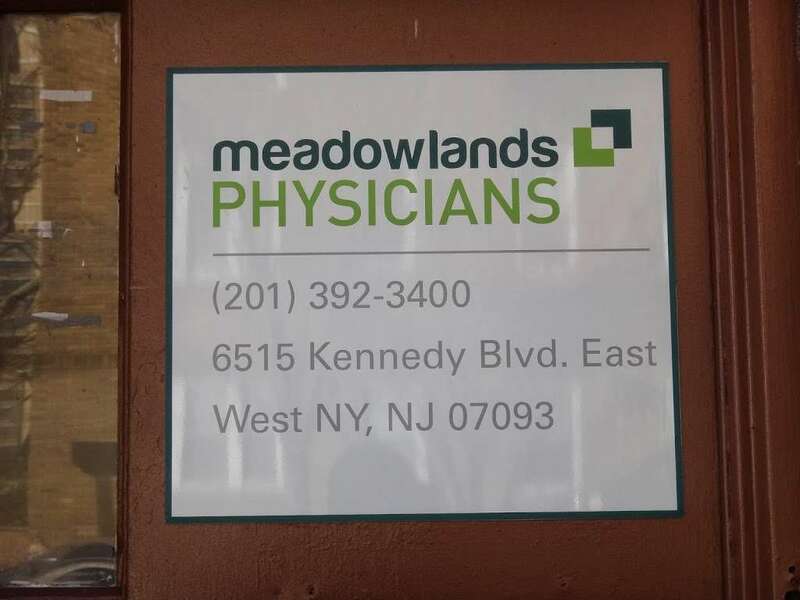 If you want to share your thoughts about Meadowlands Physicians Outpatient Health Center, use the form below and your opinion, advice or comment will appear in this space. 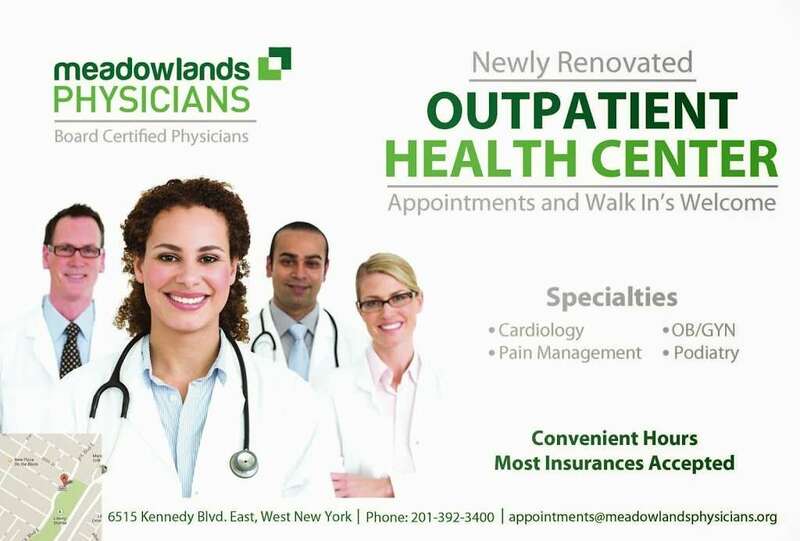 Meadowlands Physicians Outpatient Health Center. Map & Directions. ... (201) 868-0021. Add Hours. Add Website Suggest an Edit. Is this your business? Customize this page. 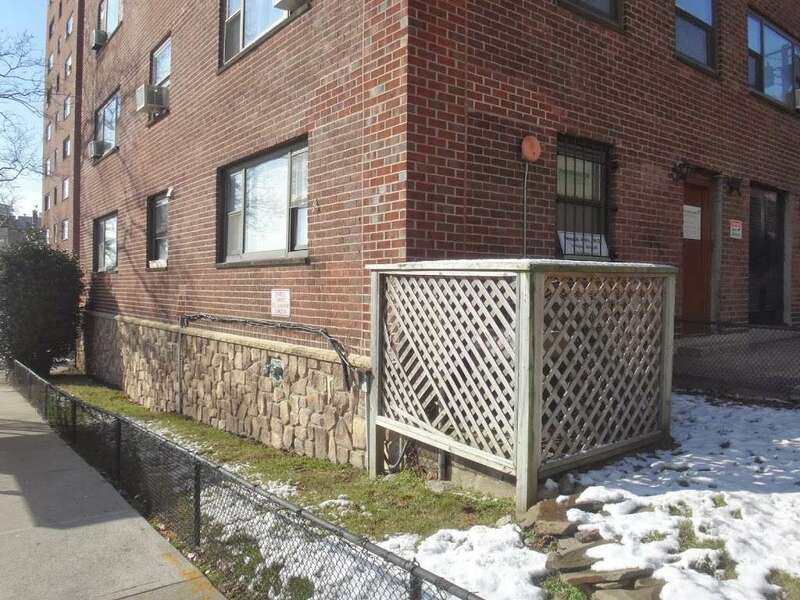 Find 5 listings related to Meadowlands Hospital in Hackensack on YP.com. 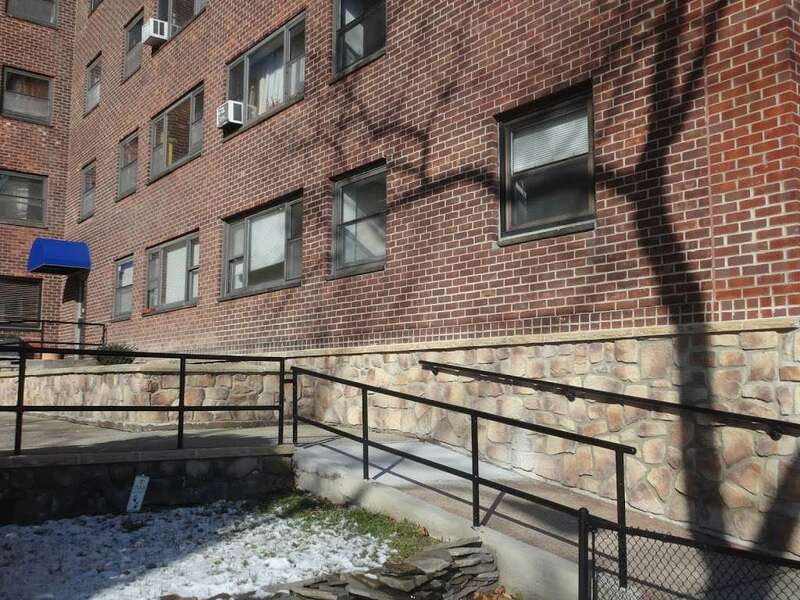 See reviews, photos, directions, phone numbers and more for Meadowlands Hospital locations in Hackensack, NJ.